November 23, 2017 / Android, Space Marshals 2, Uncategorized / 5 Comments on Space Marshals 2 – Live on Google Play! Trailer for Space Marshals concluding chapter 3. Launching August 13th on Android and Apple devices! The official launch trailer Reckless Racing 3! 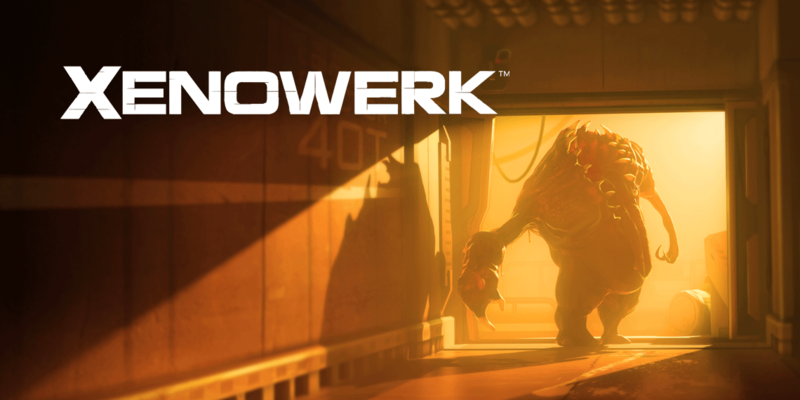 The Official Launch Trailer for Xenowerk! Available now for iPhone, iPad & Android.